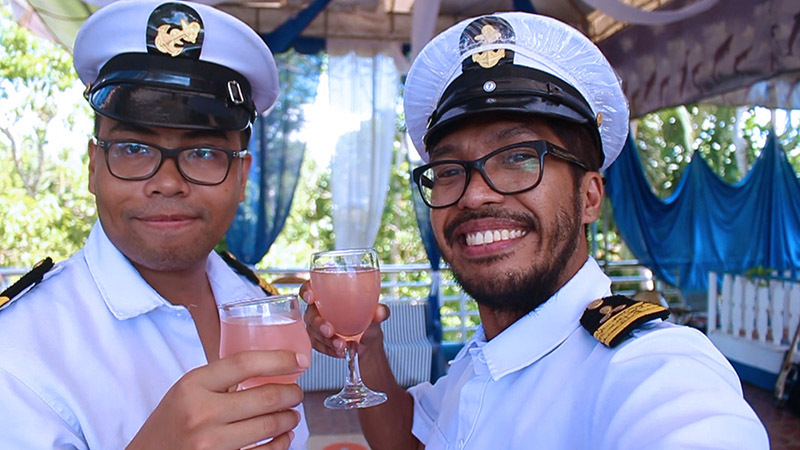 Hello Tansyong Lovers, join me in this #Vlog as I will bring you to this amazing ship house located in the province of Bohol. 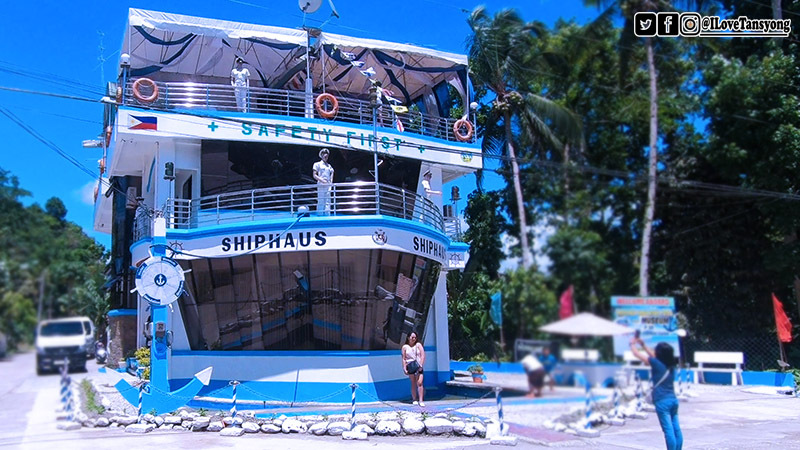 The ShipHaus is one of Bohol's new tourist destinations, which is located along Loay Interior Road, Poblacion Norte, Batuan. It is a spectacular simulation Hotel and tourist attraction uniquely designed like a ship, with balconies & a nautical-themed interior; thus, the name ShipHaus. 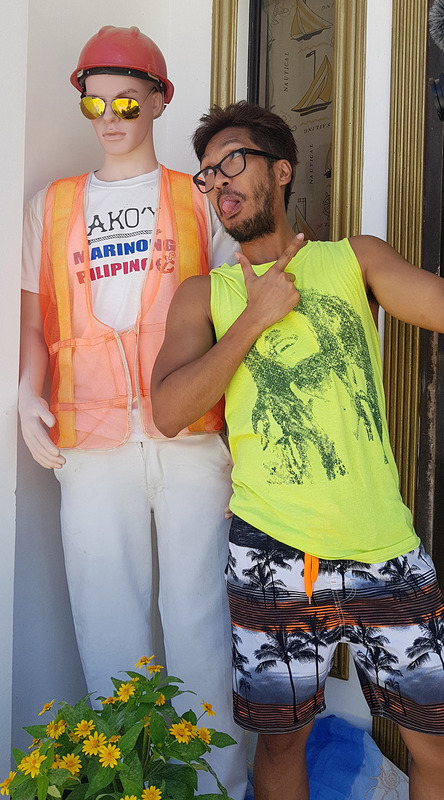 It is a house owned by Capt Gaudencio Dumapias, a native from the town of Batuan who became a successful mariner. The house was opened in late 2011 to local and foreign tourists to showcase the culture of Batuan. One can see the local weavers at work and buy their wares at the souvenir shop. Beside to the house is where the shop located at where the Mariner’s uniforms where tailored. Inside the ShipHaus you will find captain’s cabin, chief mate’s cabin, kitchen, mess hall and others. The workers are all dressed in sailor's uniform. And it is so fulfilling because upon entering the house, you’ll have the chance to dress like a mariner. At the second floor, you will experience the simulation. Heading to the third floor, there is a roof deck that resembles the front of the ship from which you can imagine looking into the endless ocean while taking some refreshments – juice or coffee. You can also buy some Bohol’s delicacies. This place is so much fun especially to those who are dreaming of going in a cruise ship for a vacation yet in reality – it is so impossible due to its expensive price. But in ShipHaus, it emulates that feeling of being at the moment. From the beginning, where they welcome you very warmly. 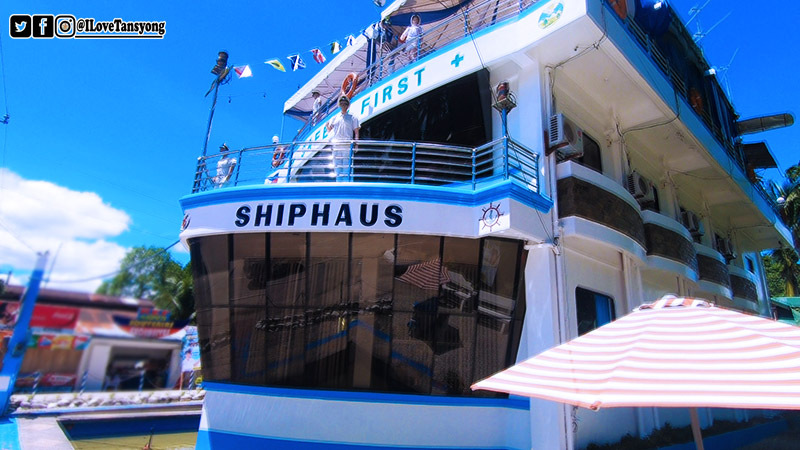 ShipHaus became prominent when it was featured in a favourite TV show. Indeed, bloggers and youtubers also talk about this amazing architecture. Local tourist guides and travel and tour agencies will be glad to bring you to Shiphaus. It takes around 2 hours travel time to Batuan from the city of Tagbilaran. If you want to go own your own, go to the integrated bus terminal in Dao and catch a bus going to Carmen. Look to your right upon entering the town of Batuan, Bohol. Meters away from the church you will see the Shiphaus.